2647 Cashlin Drive, Raleigh, NC 27616 – open house on Saturday, January 12th! 2647 Cashlin Drive, Raleigh, NC 27616 – new price! 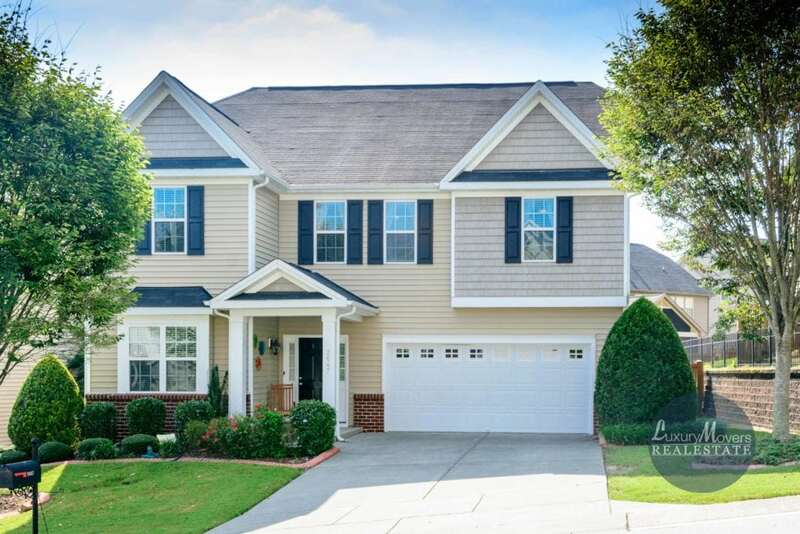 2647 Cashlin Drive, Raleigh, NC 27616 – open house on Saturday, October 6th!